When a seemingly simple case turns complicated, respected attorney Barbara Holloway must rethink her game plan. Gregarious Las Vegas entertainer and ex-con Wally Lederer claims he's turned his life around. But when Jay Wilkins, a childhood friend, accuses Wally of stealing a valuable artifact, it's up to Barbara to ferret out the truth. Wally swears he's innocent. 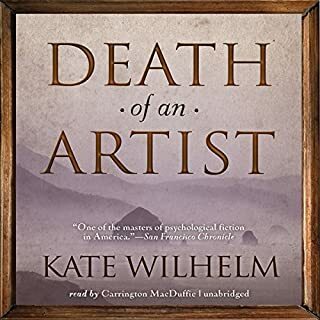 But when a murder takes place and the police name Wally as their prime suspect, Barbara knows he is in serious trouble. As Barbara begins to "dig up the dirt", she is shocked to learn that Jay's wife is now missing and that Jay himself is far from being the upstanding businessman he claimed to be. Before long, new evidence points toward an unlikely killer. But the truth that would protect her client could jeopardize another life she means to save. 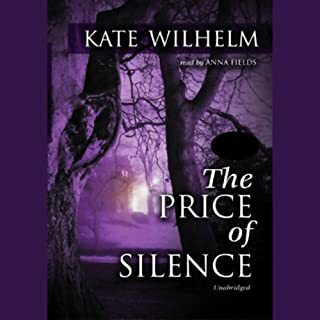 ©2006 Kate Wilhelm (P)2006 Blackstone Audio Inc.
Just writing in support of Anna Fields, who is one of the best narrators in the business. Her male voices are particularly good, and her inflection and intonation are always superb. Barbara Holloway has become as familiar as an old shoe through this series; it's definitely worth starting at the beginning, even if you have to go back to the old fashioned printed word for some of the early installments. 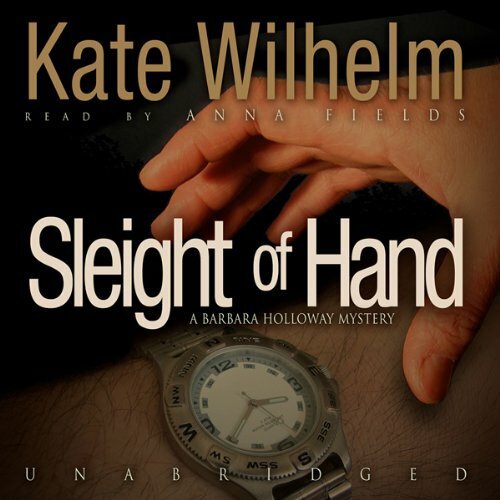 Sleight of Hand is not my favorite of the series, but it's entertaining. You can't just skip over it because I wasn't all that impressed, now can you? 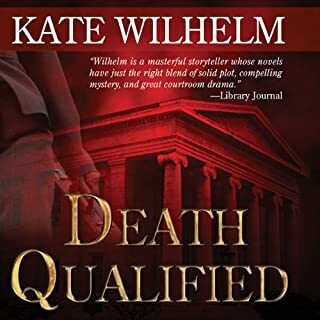 Would you try another book from Kate Wilhelm and/or Anna Fields? I own 9 books of this author, only read by the late great Anna Fields. No, I would not have purchased so many of this author if Ms Fields had not read them. Ms Fields makes the novels come to life even if the author needed a bit better editing in many of them. Would you recommend Sleight of Hand to your friends? Why or why not? If you are a Ms Fields fan, then yes, as she continues the Barbara character with such depth. There are 3 sets of characters which author develops well. Author continues to flesh out Barbara character so the series can continue. A.F. voice of the judge, is one of her best! She did not use it all that much in many reads and it was my very best fave of hers. Buy It Had To Be You by S. E. Phillips and you will become an avid fan of A.F. like I did. If you love romance, see Susan Elizabeth Phillips series. Ms Fields made the books come to life. Sadly with her passing, her gift went with her. Do you think Sleight of Hand needs a follow-up book? Why or why not? The Holloway series are a good one, book 1 & 2 were great. This story needed just a bit better editing. Yes, a moral question was the theme, but the story went on a just a bit too long distilling the tension and mystery. 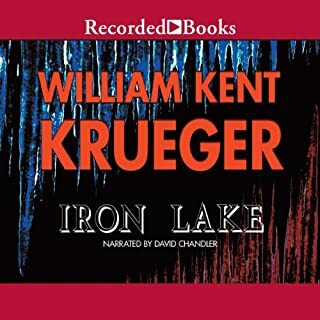 Terrific story about people; Very good narration. 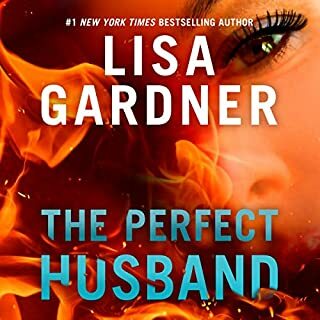 I have listened to 3 others in the Barbara Holloway series (Malice Prepense, Desperate Measures , & The Unbidden Truth,) and for my tastes, this one is the best. What does a trial lawyer do when she knows who killed two people, feels compelled not to reveal what she knows, but must defend someone wrongfully accused of one of the murders? 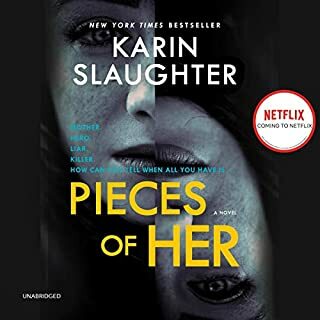 In other words, the mysteries of who murdered each person are revealed before the trial begins, but the drama is not even so much the trial itself, but her inner ethical and moral struggle with the choices others made that leave her in this dilemma. There is still some of Barbara's internal struggle to allow a man to get close and a bit part for her father, less than in earlier books, but they do not occupy a large fraction of the story. This book has repeated and blank sections. The writing is okay, the narration is okay - the recording is simply awful. This is an enjoyable story IF one can get past the narrator's voicing of many of the characters including almost of of the male ones and, at least, one of the females. Adelle the therapist sounds almost identical to Frank the father who sounds very similar to an opposing lawyer. It seems as though the narrator was trying to reach for a lower voice register that she just doesn't have and substituting an almost cartoonish gravelly huffing sound for bass. To my ears the performance would have been more enjoyable with just a straight reading tone rather than these unconvincing low voices. Since I was thoroughly enchanted by the same narrator's performance of Bel Canto, I have to assume that this is an instance of mismatching. Good narrator. Good book. Poor match. Regrettably, I found this story to be one of the most boring legal 'thrillers' I've ever read/listened to. I also found the narrator's male voices to be fairly silly, although her normal speaking voice was fine.